Abhi notices hi family’s strange behaviour towards him and questions them. Will they give in and reveal the truth to Abhi? Aliya influences Abhi to do business in a rude and unprofessional manner. Pragya realises that this could ruin his reputation but her hands are tied in this situation. Pragya’s family is shocked when she enters the house in Abhi’s arms. After seeing a picture of Abhi and Pragya together, Aliya starts to get suspicious of Abhi. Sarla tries to discourage Pragya from seeing Abhi as she fears for her life but Pragya’s love for him doesn’t allow her. Aliya asks Tanu to entice Abhi to divert his attention from Pragya. Pragya is left shattered when she witnesses Abhi and Tanu together. Abhi finds a picture of himself wearing wedding attire. Maya sees Bindiya mixing something into the food and she decides to inform Poonam. Poonam makes Lakhan realise how unjust his been to her. Once again Bindiya and Rekha’s plan fail thanks to Lakhan. What will they do now? Bindiya turns her attention to Guddi as she influences her mind. Poonam is still in an intoxicated state and now, she comes face to face with Manohar. 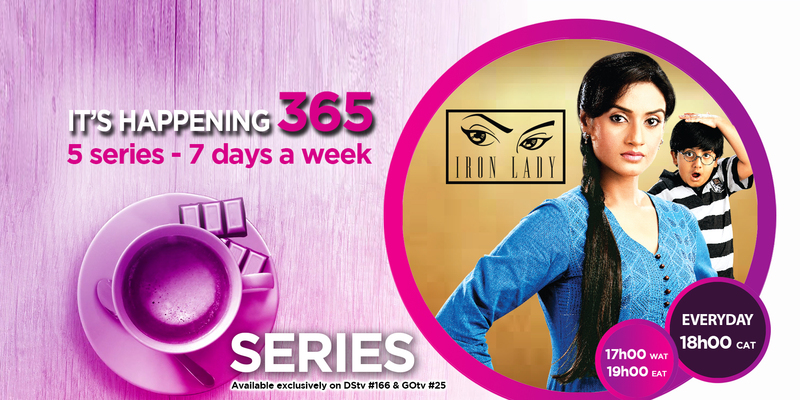 Bindiya tries to make Lakhan turn against Poonam once again. Turns out Poonam and Priyom are actually searching for Guddi and Dolt. Lakhan sees Priyom and Poonam together and he begins to believe what Bindiya said. What will happen now? Priyom and Poonam come home and as a result Manohar asks Mithilesh to go get his rifle. Lakhan over rules Manohar by stating he will be the only one to punish Poonam if she is guilty. 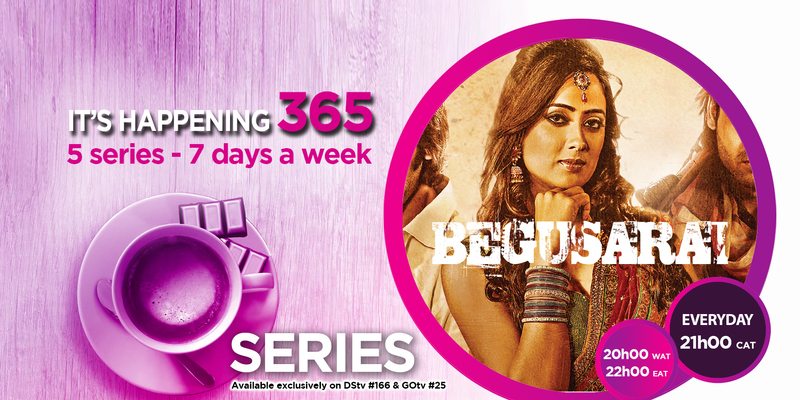 Guddi saves Poonam’s life by taking the blame upon herself. Lakhan gets disappointed in himself after learning he was wrong to doubt Poonam. Grandma learns the truth about why Poonam lied to the family. Lakhan realises his actions caused a rift between him and Poonam. Guddi makes an oath that she won’t get married until Dolt is dead. Bindiya still has no idea what is happening and she becomes determined to find out. 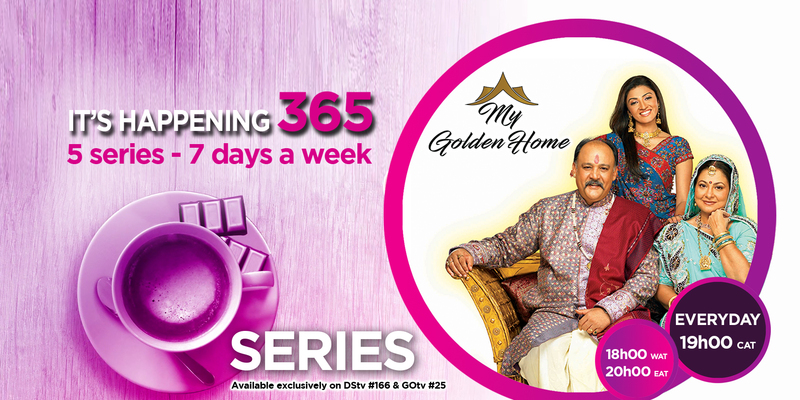 Guddi gets engaged to Rakesh and the priest fixes their wedding date. Dolt makes his appearance and now, Grandma threatens to shoot him once and for all. 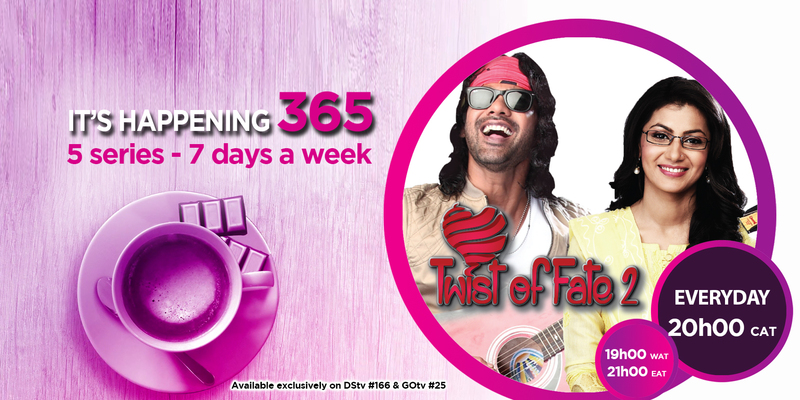 A new twist to the story happens as Guddi finds out she’s pregnant.